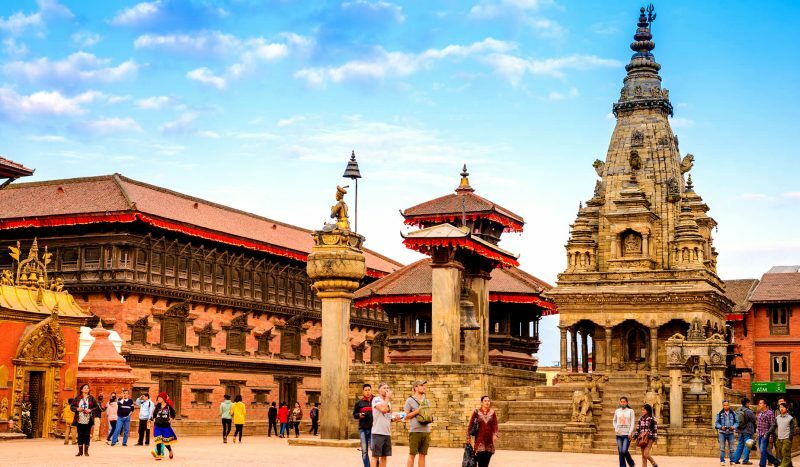 If you’re looking for an eye soothing and mind refreshing trip, then this Nepal Holiday Package will be the best for you. Filled with ancient architecture and beautiful scenery, the package is perfect for a family holiday. 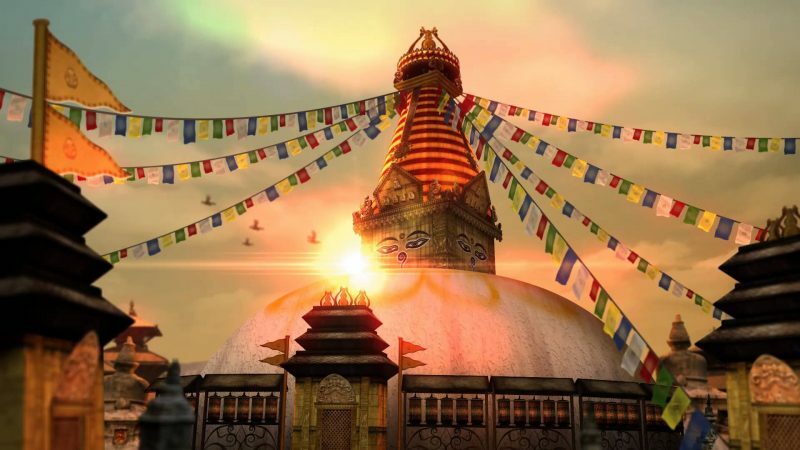 The tour includes trips to Kathmandu which is known as the city of temples, and Pokhara, which is known as the city of lakes. 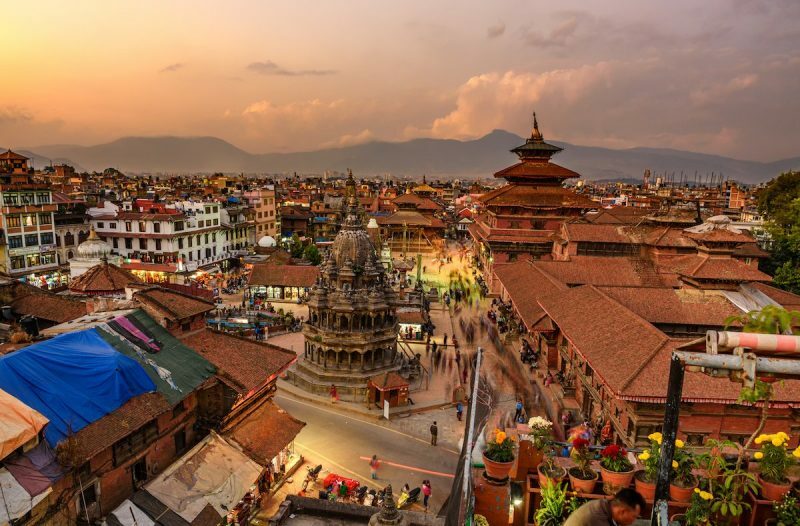 One of the highlights of the Nepal Holiday Package is visit to the Durbar Square in Kathmandu, which will give you a glimpse of the rich culture and religious affiliation of the city. Including structures made of stones and wood artistry, the tour of this Square will be a treat for culture lovers. 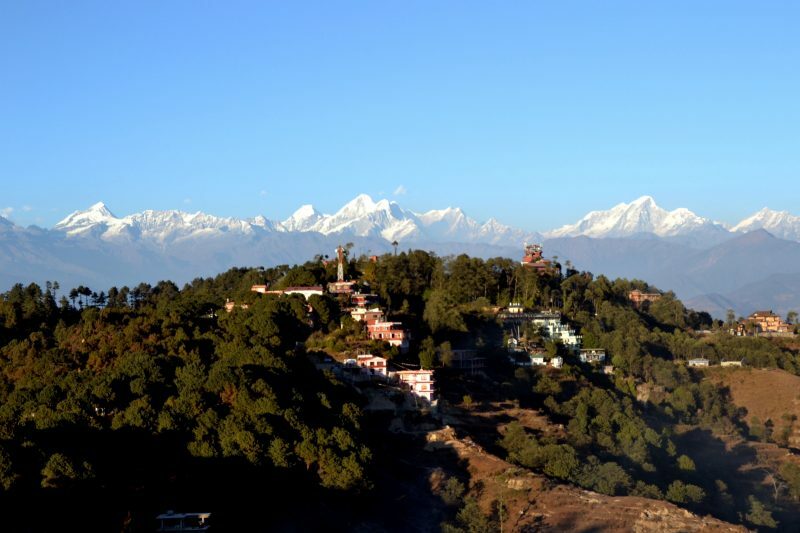 You’ll also get to see Pokhara, the refreshing and beautiful city of Nepal. It’s the country’s second most popular tourism spot and has three out of the ten highest mountains of the world. You’ll also get to visit Lake Fewa and take a boat ride on it. Also, this trip covers the hilly areas of the Chandragiri, taking you to a cable car ride to explore this wonderful part of Nepal. So don’t wait up! 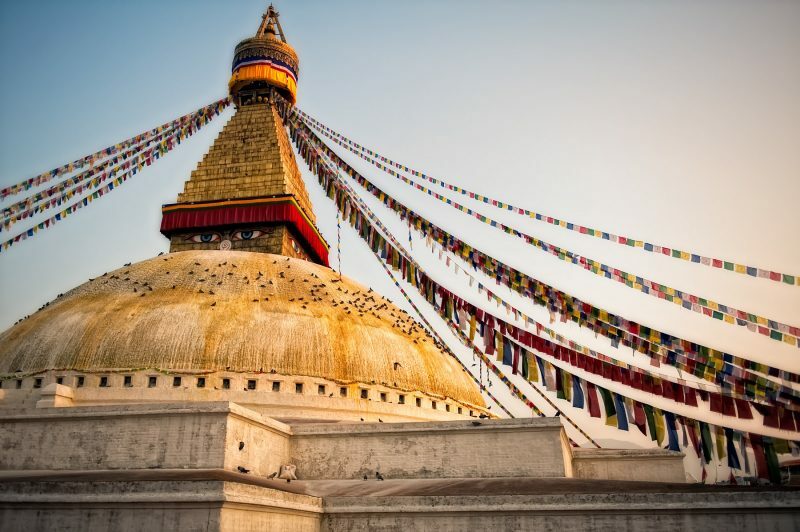 Book your Nepal Holiday Package today! Arrival and departure transfer by our representative. Meet and assistance at the airport by our representative. 03 Nights’ accommodation at Hotel in Kathmandu in sharing twin / Double room with Bed & Breakfast basis. 01 Night accommodation at Hotel in Pokhara in sharing twin / Double room with Bed & Breakfast basis. Sightseeing transfer of following places by Private AC Vehicle with English Speaking Guide. Half day tour of Swayambhunath stupa and Kathmandu Durbar square. Half day tour of Pokhara City with short boat ride on Lake Fewa. Insurance and rescue of any form. Cost arising out of flight cancellation/road blockades/landslides and reasons beyond our control. Gratuities, tipping to guides and drivers. Arrival and check in at hotel at Kathmandu. Afternoon drive back to Kathmandu en route visits Swayambhunath Stupa & Kathmandu City. Transfer to Airport and fly to Pokhara. 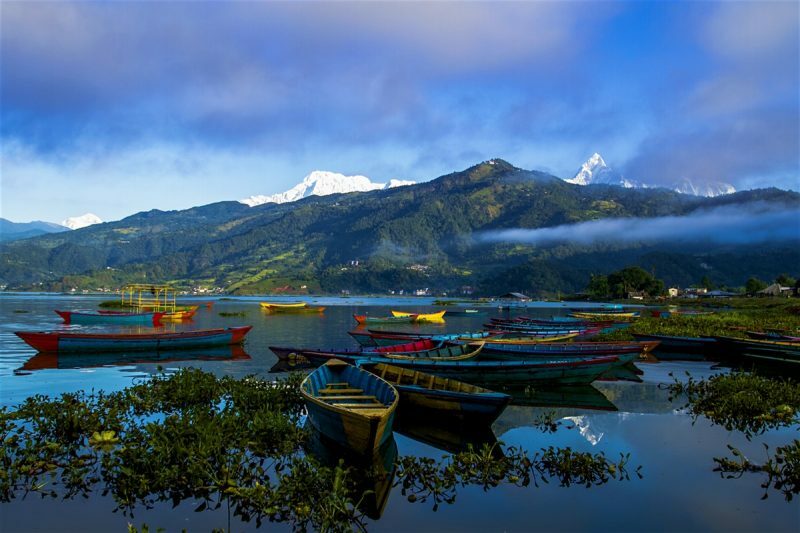 Half day sightseeing tour of Pokhara city with short boat ride on Lake Fewa. Fly back to Kathmandu. Rest of the day at lesiure. Transfer to hotel for departure. Want to travel more of Asia? Browse through our packages and pick the one which fits you best.